Blinded by the Iranian threat, Israel published a map of the MENA region that made the northen part of Morocco disappear. The map was published, Sunday, by the Israeli Foreign Ministry’s twitter account. Commenting on the situation in Iran, the ministry showed the northern provinces of Morocco as part of the Mediterranean and left the southern regions hanging out there in a weird way. Commenting on the post, Twitter users warned the Israeli Ministry against the missing part of Morocco. «Does Israel know that there is a missing part in Africa with the name of Morocco ?», wondered an internet user. 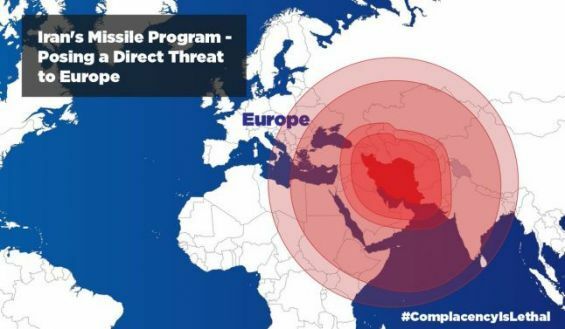 Israel’s Tweet was about the fact that «Iran has deployed ballistic missiles with a range of 2,000 KM, placing dozens of countries, including parts of Europe». The same post was retweeted by the Israel’s embassy to France. On its Twitter account, the embassy republished the same map that deleted a huge part of Morocco.